The Scottish Football Association had ample time to decide whether or not to take retrospective action against Rangers striker Alfredo Morelos following his well-publicised antics in the recent game against Celtic. With a flurry of incidents to look at, whether it be the kick at skipper Scott Brown, the studding of Anthony Ralston or notable others, the SFA’s response has been pathetic as after reviewing all of the incidents, they took the easy option and fell down on the side of ‘the referee saw them’ to absolve themselves of having to make a stand. With the referee seeing them, they can’t act, but curiously, they have no additional comments about why, if he saw them, John Beaton decided that they were no incidents he should act on. Celtic’s response to this was on point. 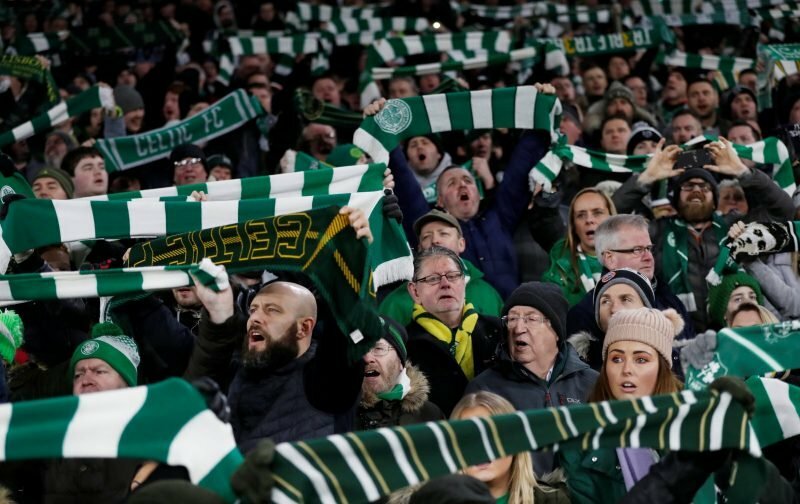 The response also won praise from fans in the wider Scottish game as it’s not the first time the quality of refereeing has been raised, but whether anything productive will come of this, is anyone’s guess. Most would sadly guess, no. If that’s what’s now acceptable in the game, it truly has gone. Watch Anyone but Celtic on you tube. …that will explain everything. ……..